I've done my thesis at the INRA of Jouy-en-Josas with Dr Didier Poncet. During this time I spent a lot of time in finding strategies to create in-frame deletion in plasmids in order to create truncated proteins of the Rotavirus NSP3 protein. I looked after a software to to this job but as I couldn't find any, I learned C and I wrote this tool. 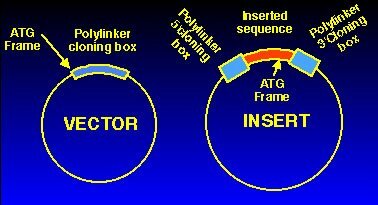 And as the main functions were created, I extended it in order to find sub-cloning strategies using restriction enzymes, phosphatase (to avoid recircularization) et DNA polymerases (to make 'blunt' ends). 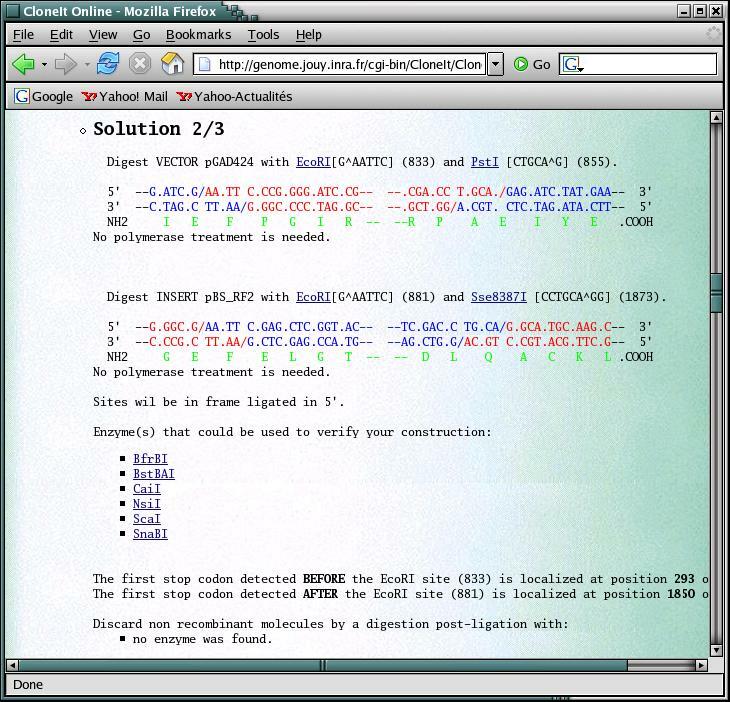 The tool called CloneIt was published in bioinformatics and was then installed as a web application on the INRA server in 1988. I don't know if it still works.